'The Road of Bones' is an excellent album. I was surprised that the musicianship and production is flawless. It is also a very innovative record. This album has lots of atmosphere and the mood is dark and somewhat gloomy. You shuold also listen to the second disc because is every bit as good as the first one. All in all, this is a superb album, a very fine example of what Progressive Rock should be. 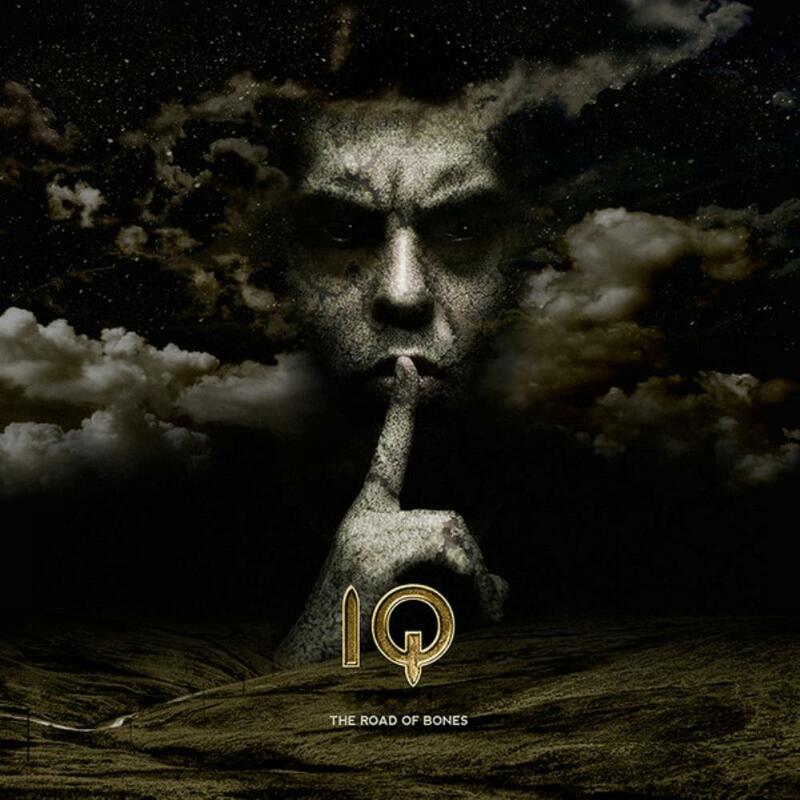 I think it is very difficult to pick a favorite in IQ discography, with such good albums like Ever, The Seventh House, Dark Matter or Frequency, but I think that this is one of the best.